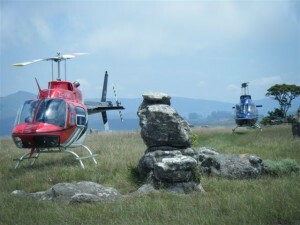 Our helicopter charters cover all of Southern Africa. Tell us where you would like to go, or what you would like to do, and we will arrange it for you. We have the right helicopter infrastructure, as well as the logistical support to be able to suit your requirements. 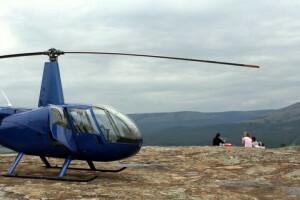 You will be totally amazed by the versatility of a helicopter, which includes cost and time saving techniques. 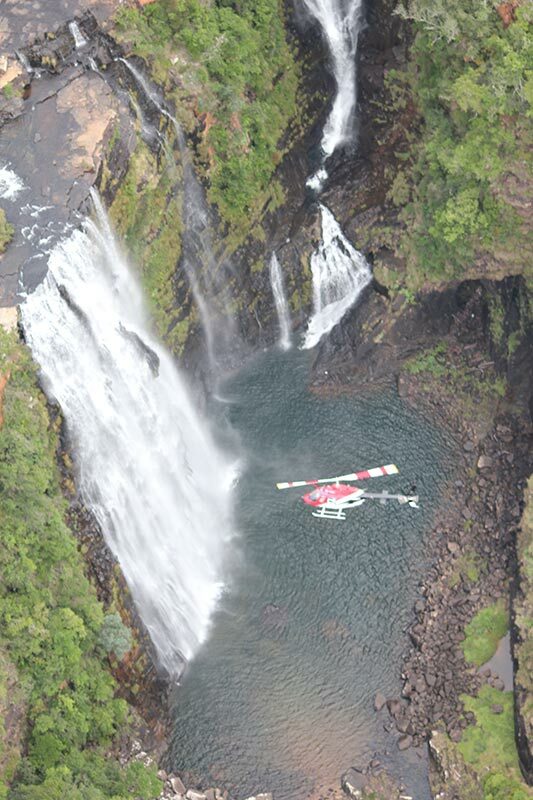 Our famous helicopter rides are well-worth keeping as an option. Our employees are a team of highly trained professionals in the field of Helicopter charter work. We ensure that safety is of utmost importance and we make sure that you feel as secure as possible. We would like to achieve the highest possible rating from you when you deal with us. We therefore strive to uphold our impeccable name in the helicopter industry. This is what separates us from the rest, please put us to the test. We are also based in Nelspruit. 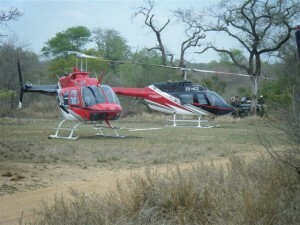 which is perfect for doing our helicopter charter in the tourist hub of the Lowveld. Additionally we are very centrally located between Johannesburg and Maputo in Mozambique. We are close enough to be able to service the mines in the area, as well as any remote region of Southern Africa. Please contact us today, and well will create a package to suit your requirements and budget.